Healthcare firm Abbott has amended the existing agreement to acquire diagnostic device and services provider Alere. Subject to the approval of Alere shareholders and other customary closing conditions, the deal is expected to complete by the end of the third quarter this year. In December 2016, Abbott had lodged a complaint to terminate the $5.8bn deal to acquire Alere. The complaint was filed in the Delaware Court of Chancery, based on the significant loss in Alere's value following the merger deal. After signing the deal in January, Alere faced a series of damaging business developments such as government rejecting the billing privileges of a substantial Alere division and permanent recall of an important product platform. Alere produces easy-to-use and cost-effective tests, which are focused on the areas of infectious disease, molecular, cardiometabolic and toxicology. The firm developed tests for infections such as HIV, tuberculosis, malaria and dengue, which can be used in remote care settings. 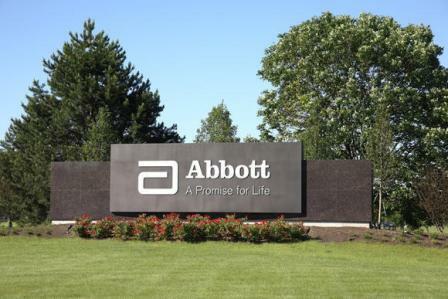 The deal will enable Abbott to expand its diagnostics services to new channels and geographies, including doctors' offices, clinics, pharmacies and at-home testing. Image: Abbott has agreed a new price of $5.3bn to acquire Alere. Photo: courtesy of Abbott.